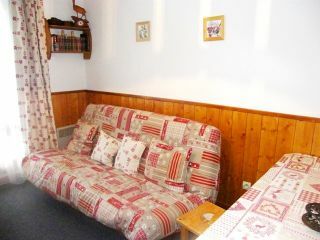 2 rooms + cabin 40 sqm apartment : double bed + single bed livingroom + bunk bed entrance hall. Bathroom and separated toilet West facing balcony with a view on the mountains. 200 m from the Televillage linking to the ski resort. 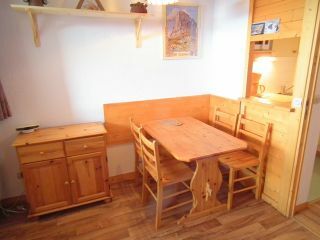 28sqm studio-cabine for 6 persons renovated and cozy. Bunk beds +sofabed in livingroom, doublebed in small bedroom. Bathroom, separated toilets. 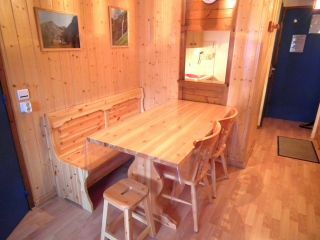 Residence center of Vallandry 150 m from chairlift, skischool & kindergarden. 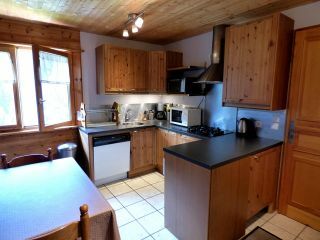 Independant half chalet. 206sqm. Wifi. 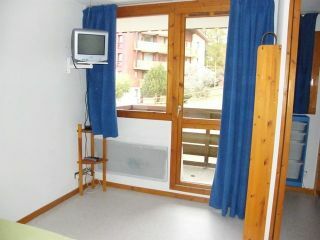 Very good confort : 6 bedooms with private bathroom. No sleeps in the living room. Fireplace. Terrasse. Garden. Beautiful view in the valley and mountain. Charming hamlet at 1350m altitude. Sauna. Res. Aigle n° 3. 5 Sleeps. 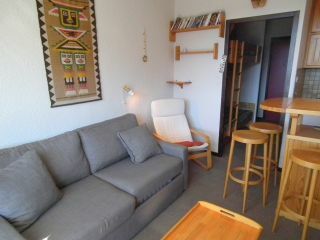 25 sqm studio for 5 persons. Ground floor with a small west facing terrace, view of the mountain and the resort. Close to the slopes. 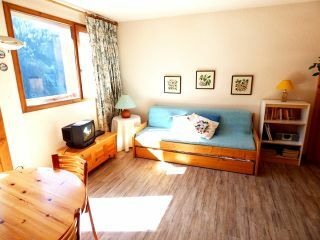 Studio de 22sqm. 4 Sleeps. 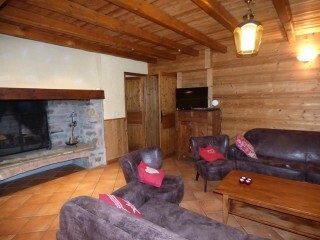 Residence situated near the shops and 100m from the slopes. West facing balcony. 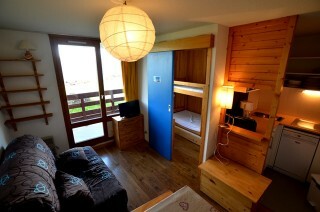 24sqm studio for 4 to 5 persons : bunkbed + 2 sofabeds. Bathroom with a bath. Separated toilet. 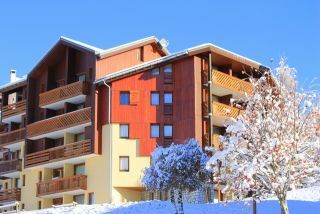 Close to the slopes and 300m above the shops. Westt facing balcony with a nice view of the valley, slopes and resort.